LED lights either require a constant current LED driver or constant voltage LED driver. There is no hard and fast rule as to what type of input certain types of LED lights require. It is purely determined by the design of the LED light fitting itself. As a general rule of thumb LED downlights most commonly use constant current drivers and LED strips constant voltage. But you will need to check the manufacturer’s data sheet to be sure you are using the correct one. So what’s the difference between the two different types of LED driver? This will have an output given as either Amps (A) or Milliamps (mA). For example on the LED driver you will see something printed like ‘Output: 350mA’. The power supplied at your wall socket fluctuates from time to time. 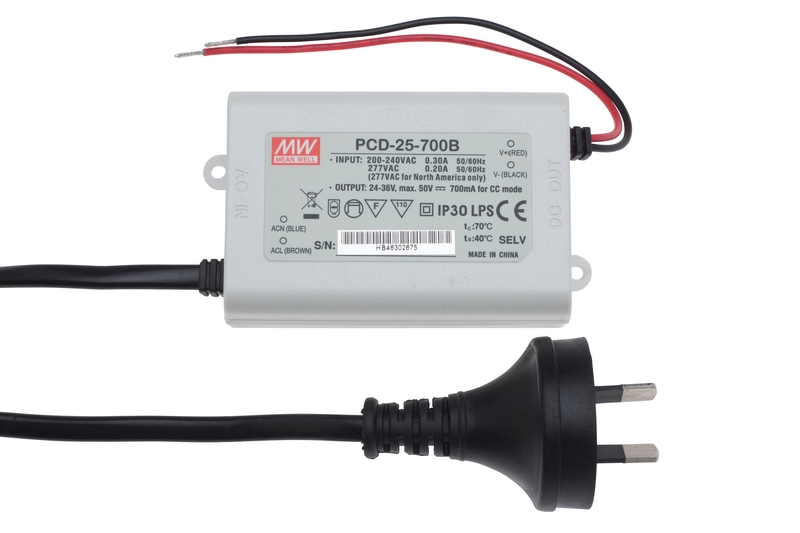 A constant current LED driver will ensure that the current supplied to the LED light fitting remains constant, regardless of any fluctuations at the power point. It does this by adjusting the output voltage accordingly. The LED driver's data sheet will show the voltage range within which the constant current can be delivered. This voltage range must be wide enough to include the minimum and maximum voltage range irequired by the LED light fitting. This will have an output given as voltage (V). For example on the LED driver you will see something printed like ‘Output: 12V’. A constant voltage LED driver will ensure that the voltage supplied to the LED light fitting remains constant, regardless of any fluctuations at the power point. It does this by adjusting the output current accordingly. 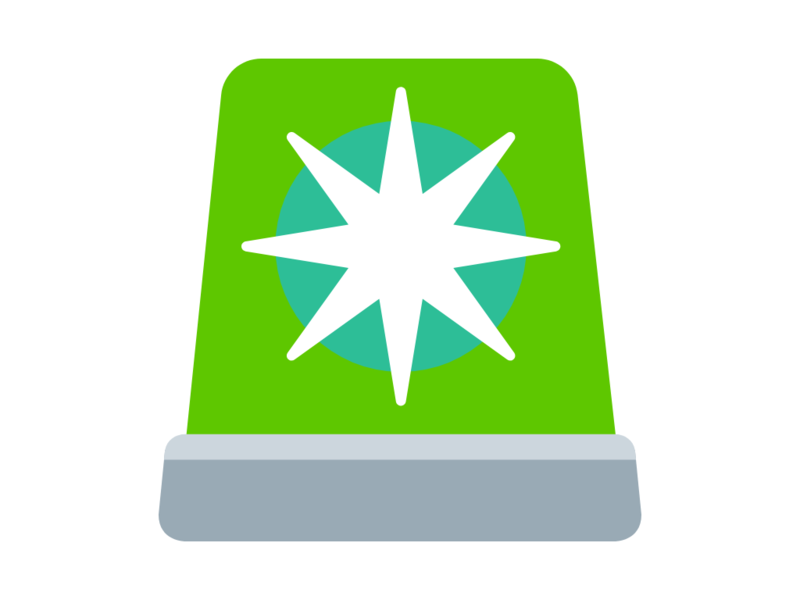 You will need to check at what power this voltage needs to be delivered at. This is given in either WATTS or Amps. If you use the wrong type of LED driver for your light fitting then the LED light will flicker when there are fluctuations in the incoming AC power at the wall socket, as there often is. What if your LED lights flicker when you dim them? There are one or two possible reasons why your LED lights flickering when you dim them. In many cases you cannot use a standard wall plate dimmer to dim LED lights. The standard wall plate dimmer you see in most homes and offices is either a leading-edge, or trailing-edge TRIAC dimmer. These type of dimmers chop the 240VAC input. The LED driver needs to have been designed to specifically work with this type of dimmer switch. To do this it needs to have "AC Phase Cut Dimming". If your LED driver is not dimmable, you will need to change either the LED driver for one that has AC Phase Cut Dimming. This type of LED driber is also referred to as a TRIAC dimmable LED driver. Need Help in Selecting a Suitable LED Driver?